ACM will also launch a new series of museum trails, beautifully illustrated by Singaporean artist, Muneera Malek. 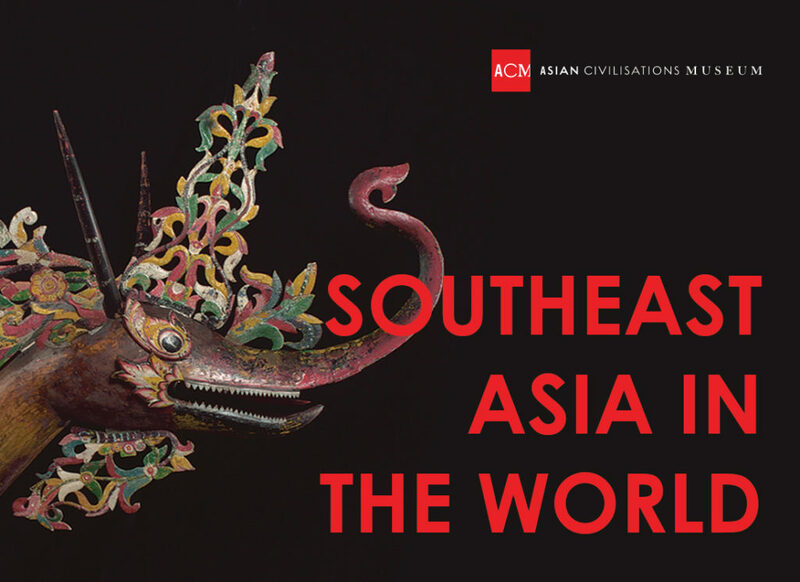 With curated versions for families and adults, the trails provide an understanding of Southeast Asia’s role in the world through ornate museum objects. Visitors to the Ancestors and Rituals gallery can expect to experience the beauty of a diverse range of Southeast Asian objects, which reflects the exchanges of ideas and cultural interactions among different hill tribes and maritime communities in the region. The Christian Art gallery explores intricate Christian works of art made in Asia through cross-cultural artistic exchanges between Asia and Europe – this is the only gallery in the world that focuses on Christian art in Asia. The Islamic Art gallery surveys the wealth of artistic traditions arising from the eastward expansion of Islam with a highlight on Southeast Asia.